of rebuilding a forest. 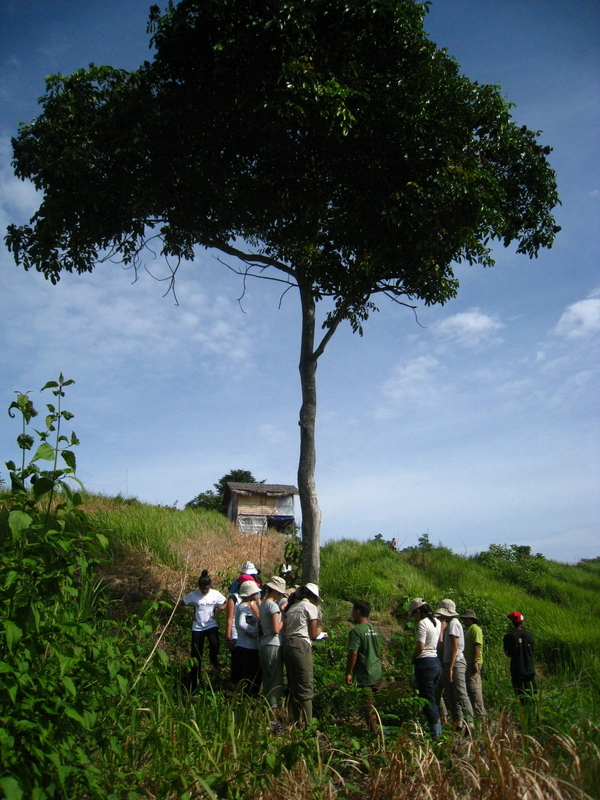 Program site is located at Besitang, North Sumatra. 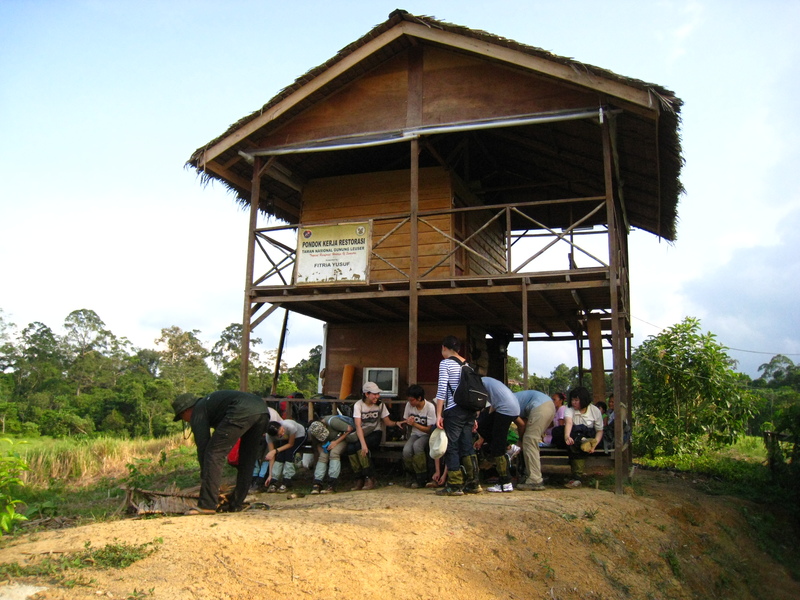 The community of Halaban fought tooth and sweat to win back part of the forest which was encroached by Palm oil Company. Now the community with the help of fellow NGO, is reviving the land back to its former glory, a pristine forest. Join the community in collecting seeds in the forest, tending to the nursery and then replanting saplings to designated area. Accommodation is basic with minimal facility available. This package includes land transportation, all meals at project sites and project costs. 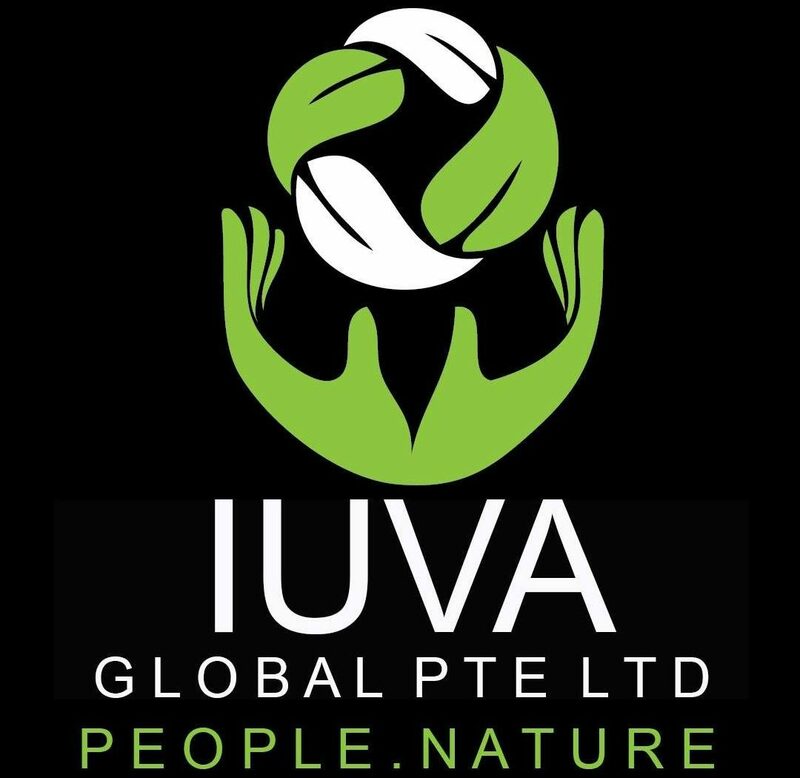 Email your queries to iuvasg@gmail.com to know how you can join in this extraordinary experience. Staying at cabin 2. Superb scenery. 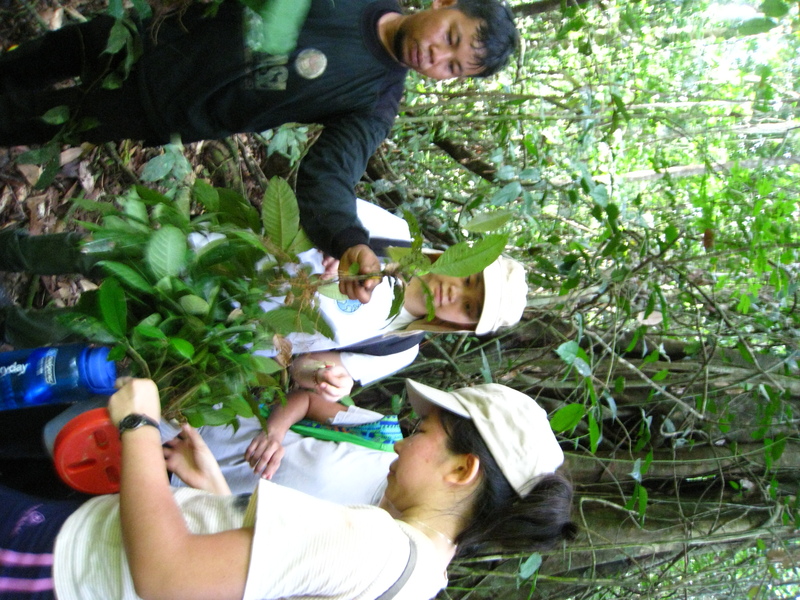 Saplings from known species are collected to be replanted at the reforestation site.